Fish World has one of the widest varieties of healthy freshwater fish in Melbourne, Victoria. We offer galaxiids, blackfish, pygmy perch, smelt, gudgeons, smelt, grayling, golden perch, catfish and 100 more species for your marine aquarium. Apart from 100 different species of fishes in Melbourne, we also have an exclusive range of exotic fishes such roach, Redfin, crap, brown and rainbow trout, which are perfect for home aquariums. We have the Melbourne’s largest collection of Live Sword Plants for freshwater aquariums. Come to our store and explore different species of Live Sword Plants. It is a small horn shaped plan species that has become the most selling aquatic plants in Melbourne. 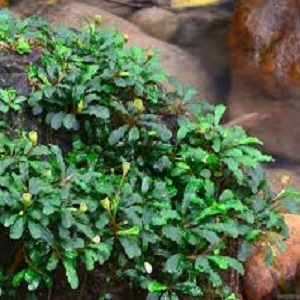 We have three species of Bucephalandra: B. gigantean. B. motleyana and B. catherineae. 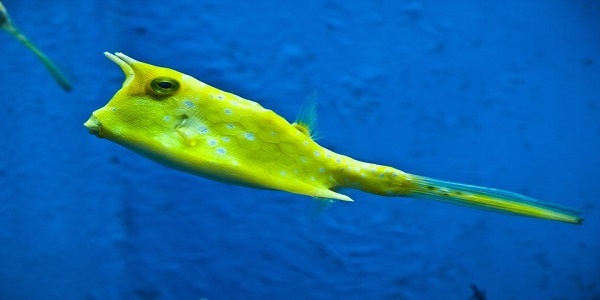 They are perfect for home and office aquariums. Mosses cleanse the water by pulling out the fish waste. 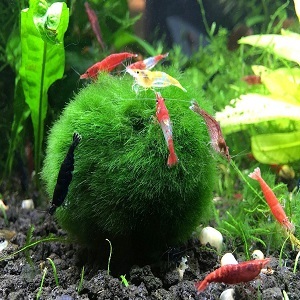 We offer Flame, Cameroon, Spiky and 10 other Aquatic Moss species. 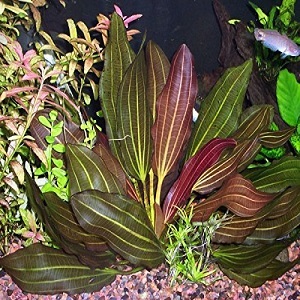 This aquatic plant grows larger in height and produces bigger leaves. 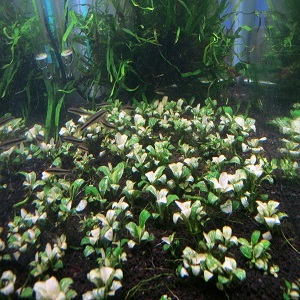 It is one of the most common plants that can be seen in aquariums and fish tanks in Melbourne, Victoria. Large Polyp Stony (LPS) Corals are large and have big fleshy polyps. 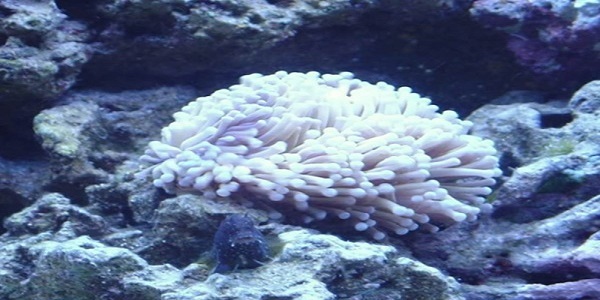 Brain Corals, Hammer Coral, and Torch corals are some of renowned LPS Corals. Small-Polyp Stony Corals are more advanced coral that looks super-amazing in your small home-based marine aquarium. 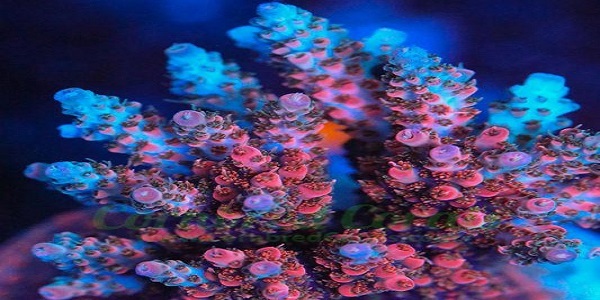 We offer Acro, Monti, Stylo, Horn Coral, Cactus and cats paw corals. We offer a range of soft corals with the purple colour that can enhance the look and feel of your home aquarium. Fish World is a Melbourne-based company that specialises in selling local fishes and marine of Melbourne, Victoria at best possible price.